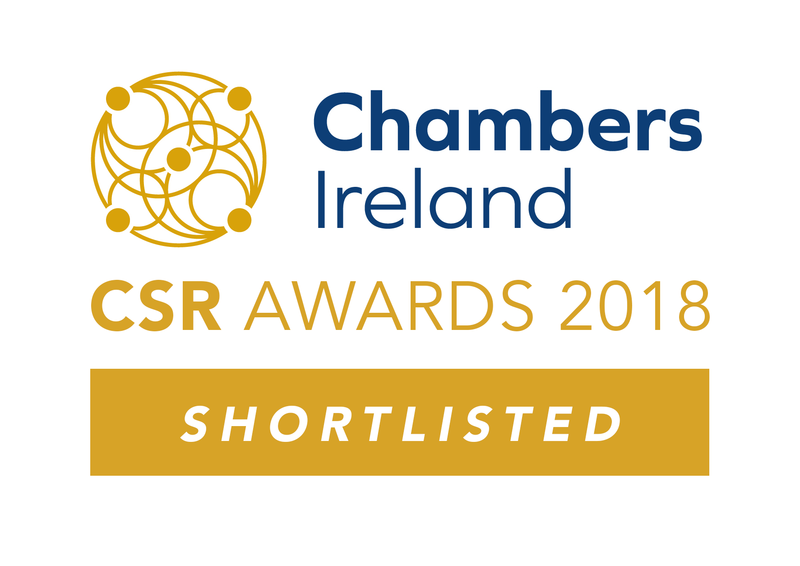 2018 Chambers Ireland Corporate Social Responsibility Awards! All the team at HYVC are delighted to be shortlisted for fifteenth annual Chambers Ireland Corporate Social Responsibility Awards in the SME Category for Yoga in the Park Cork. The awards are taking place in Dublin this Thursday September 20th, and we are just buzzing with excitement! Best of luck and congratulations to all of our fellow nominees and of course,remember to keep your fingers crossed for Himalaya!